bits + pieces. | owl's house london. Category Archives: bits + pieces. 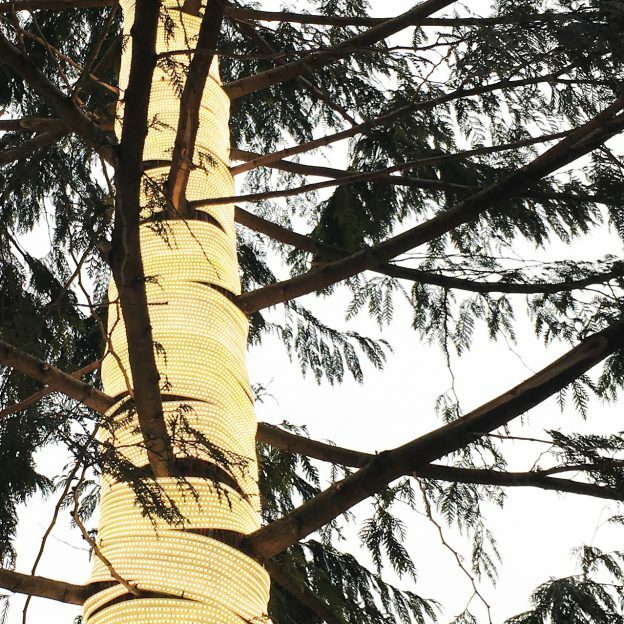 Celebrating ‘life and all its myriad forms’, Antony Gormley’s Christmas Tree is a western red cedar with its trunk wrapped in a tapering column of light. The Connaught Christmas Tree, Mount Street, London W1. Image by owl’s house london. This entry was posted in bits + pieces. 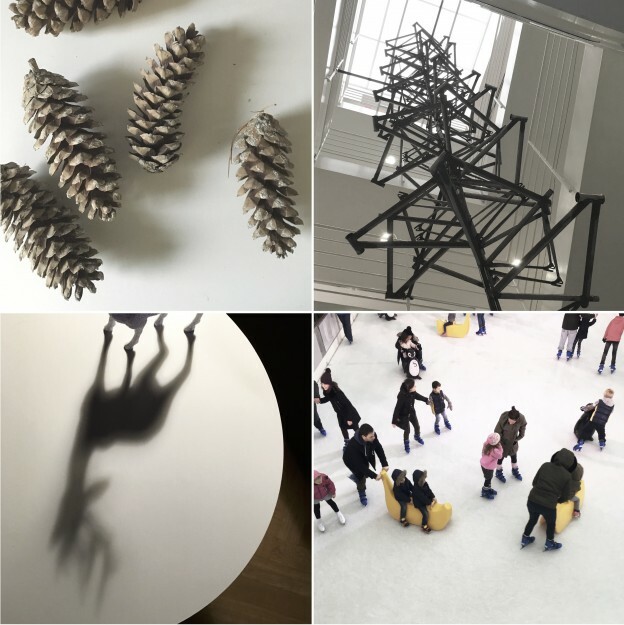 and tagged Antony Gormley, art, Christmas Tree, installation on December 20, 2016 by owls house london..
objects for living, living for objects. In a newly stripped out shop awaiting its fate, I discovered a quirky pop-up entitled Objects for Living, Living for Objects. With as much care as a beautifully curated art gallery, lamps were displayed on simple white plinths within the discarded shell. Crossing over between art and function, these lamps are made of discarded materials, transformed into objects to be used again. And one of my favourite things is the naming: each is named and dated in the manner of the most exquisite piece of art. I find these pieces intriguing. I’m not normally drawn to an industrial aesthetic. But in this case, components with simple forms have been selected and carefully juxtaposed. I think they would work beautifully in a pared back, neutral environment. 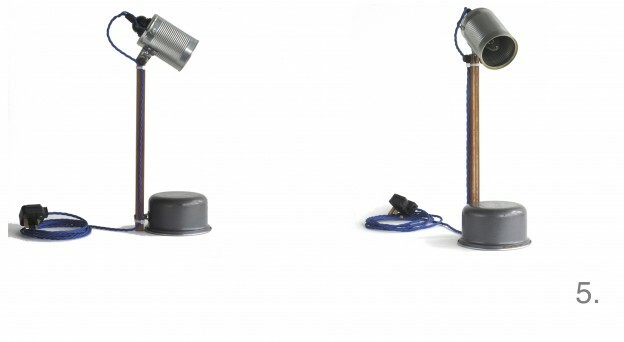 Their lamps are low impact, low energy and hand made and derived from experiment; the result of careful testing, chance, salvage, proportional and spatial pragmatics. More than that, they represent the almost outmoded discipline of crafting. Caroline Stevenson, lecturer at London College of Fashion. The pop-up has now ended (and everything was sold). But you can view new pieces and buy directly from the studio, here. Their next outing will be at the Car Boot Remade event at Kings Cross on the 16 & !7 April. Tripod, gas canister, Formica, oak floorboard. Control box, gas canister, formica, oak floorboard. This entry was posted in bits + pieces. and tagged design, industrial lights, objects for living, pop up on February 1, 2016 by owls house london..
White skies over the elegant Palm House, Kew gardens via Instagram. Happy new year! This entry was posted in bits + pieces. 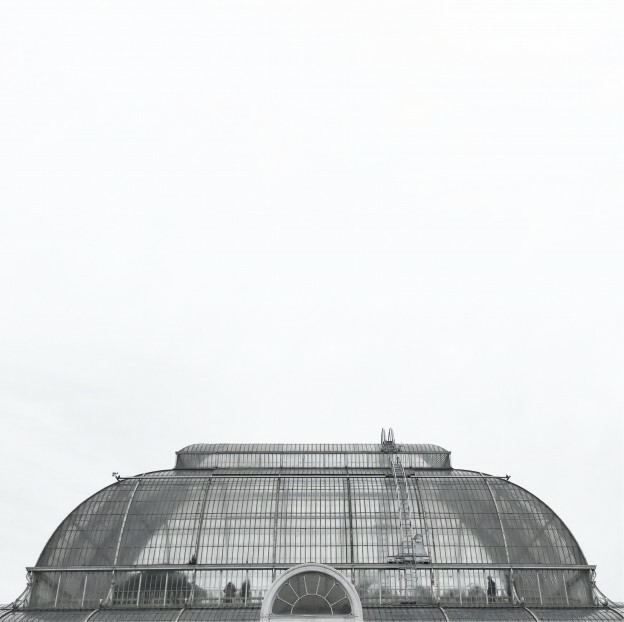 and tagged 2016, Kew Gardens, New Years Day, Victorian architecture on January 1, 2016 by owls house london..
All images Owls House London Instagram. Follow me, here. This entry was posted in bits + pieces. and tagged christmas, design museum, happy christmas on December 24, 2015 by owls house london.. Follow me on Instagram, here. This entry was posted in bits + pieces. 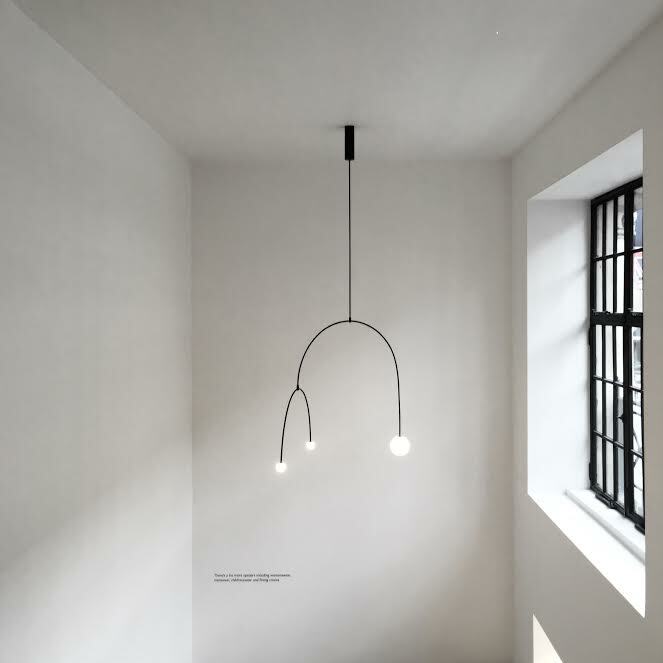 and tagged architecture, COS, interior, lighting, Michael Anastassiades on November 2, 2015 by owls house london.. This entry was posted in bits + pieces. 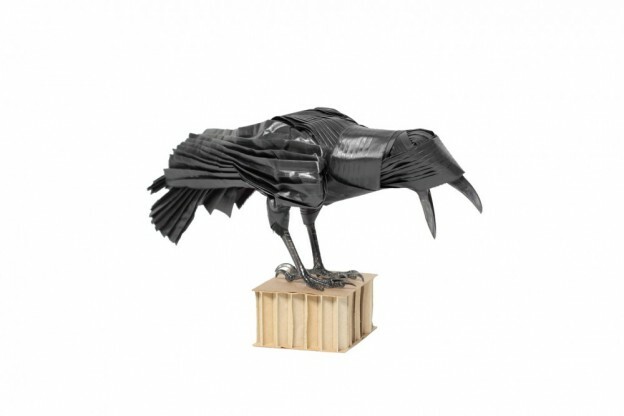 and tagged Avifauna, design, Guus Kusters, Halloween, Maarten Kolk, taxidermy on October 30, 2015 by owls house london.. The beautiful garden at Royal College of Physicians, Regents Park, for Modernist Monday. Follow me on Instagram, here, and join in the #modernistmonday hashtag! This entry was posted in bits + pieces. 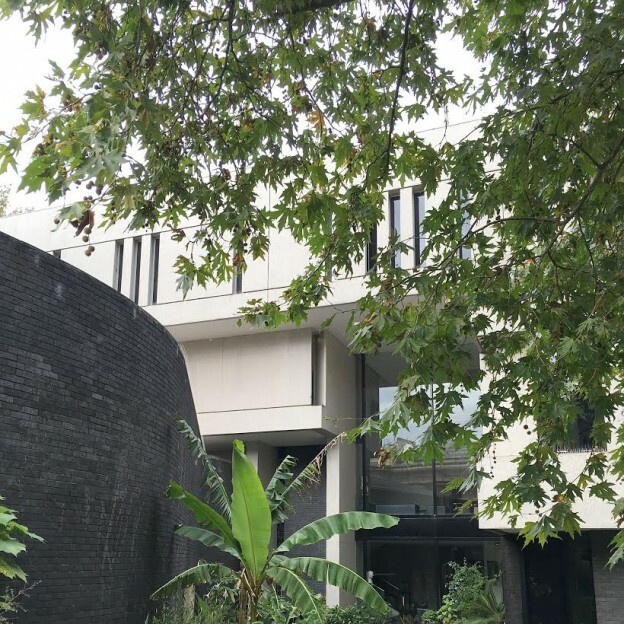 and tagged Modernism, modernist monday, Royal College of Physicians, Sir Denys Lasdun on October 19, 2015 by owls house london..